Tracy Chapman, Shawn Colvin, Joan Baez. They all performed here. 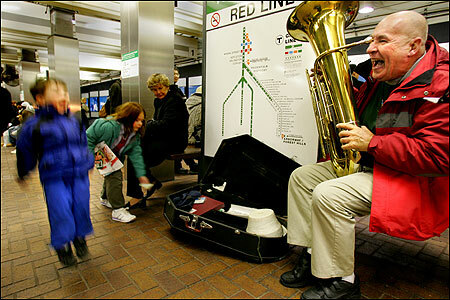 Street musicians can turn a drab city block into an impromptu concert. After 100 years of being badgered or silenced by an uptight city, they are finally free to play. So why aren't they celebrating?